While water ski is a preferred activity of extreme sports enthusiasts and adrenaline junkies, it is also a rewarding experience for anyone who’s eager to diversify their leisure time in paradise and experience something electrifying. Whether you’ve tried before or it’s your first time, it will take a bit of a getting used to. But fear not – our qualified Ocean Water Sports instructors will make sure you get the best out of it and experience something truly epic! 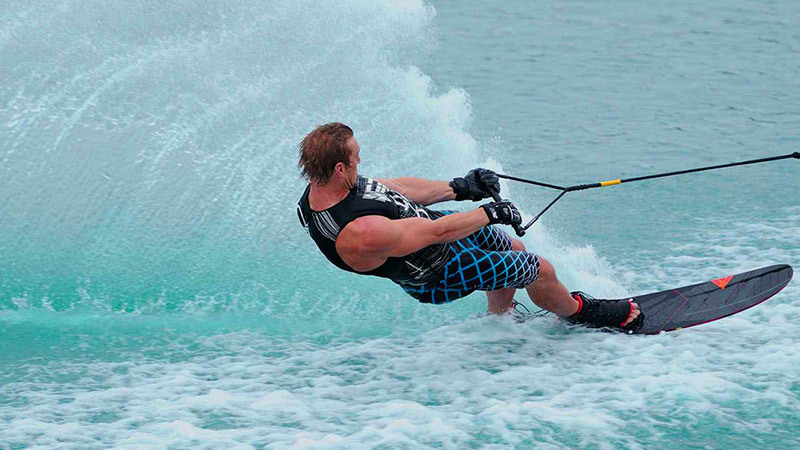 Ready to get your water ski on at Veligandu, Maldives? Then drop us an email at veligandu@oceangroup.mv or visit our Ocean Water Sports Centre and gear up!